Located between the two big estuaries of the Red River and the Tra Ly River, Tien Hai district in Thai Binh province with sand dunes along the beach is ideal for clam farming. 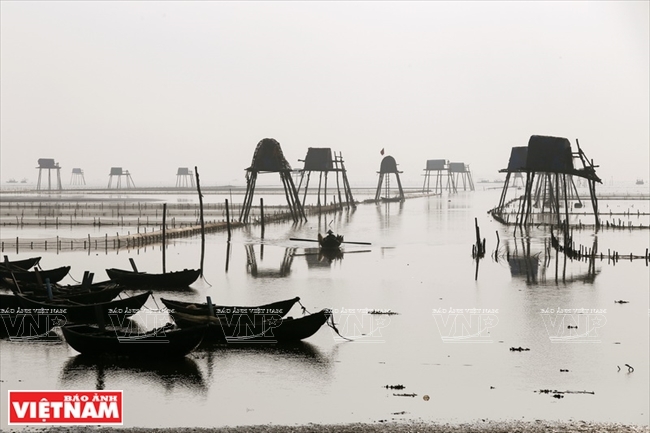 Boasting vast clam farming fields, Tien Hai is called by northern delta fishermen as the cradle of “villages on the sea”. People in Tien Hai are proud of their native land where northern delta inhabitants conquered the sea. The event dated back to the 18th century when Nguyen Cong Tru (1778 – 1858) took people to Tien Hai to encroach on the sea to establish villages. Carrying on with this tradition, local people created villages on the sea to farm clams. 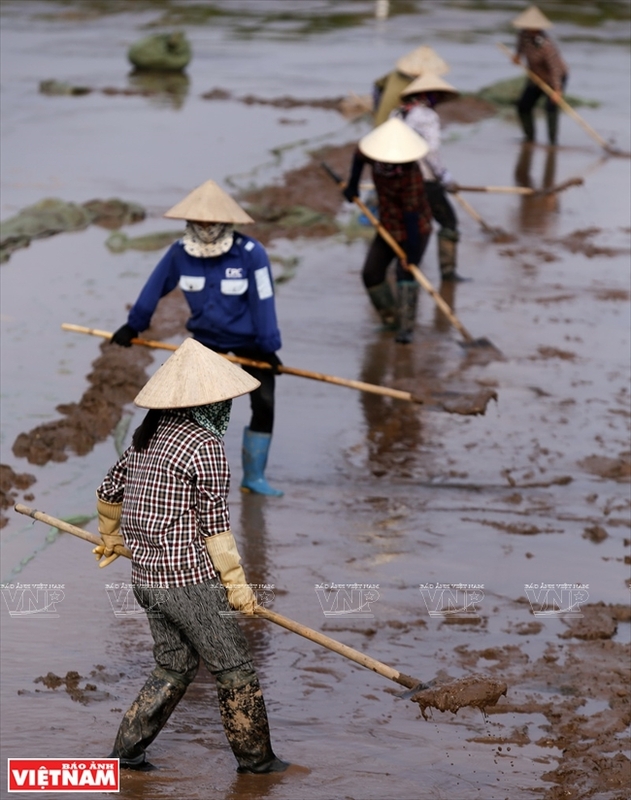 Nam Thinh commune has one of the largest clam farming areas in Tien Hai. 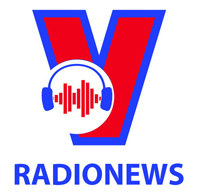 According to Tran Van Toan, vice chairman of the communal People’s Committee, people in Tien Hai started farming clams in the late 1980s. Fishermen gathered clams from the sea and took them to the sand dunes and built shelters to raise clams. It took only 10 months to grow finger-sized clams into commercial ones, turning a decent profit for clam farmers. 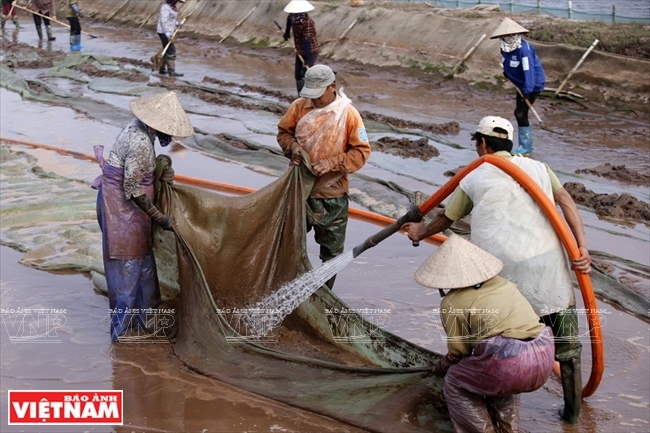 Workers at the seed clam farming area in Nam Thinh commune are paid 200,000 dong per day. 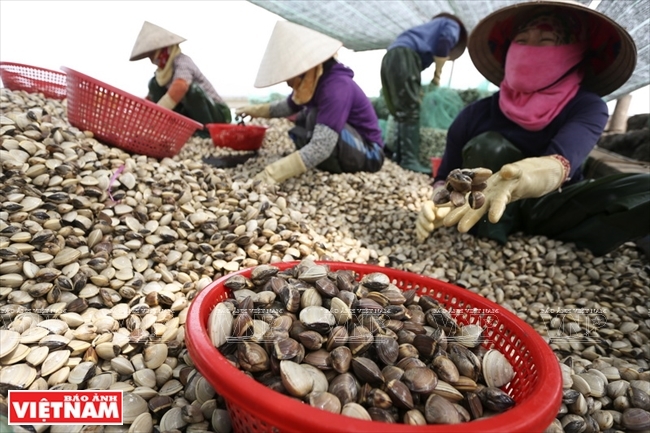 “More than 200 clam farming households produced over 13,000 tons of commercial clams valued at about 128 billion dong (5.8 million US dollars) in 2017”, said Tran Van Toan, vice chairman of the People’s Committee of Nam Thinh commune. The people in Nam Thinh commune also managed to grow seed clams. In 2017, the commune collected 4,000 tons of seed clams, worth about 92 billion dong (over 4.1 million US dollars). 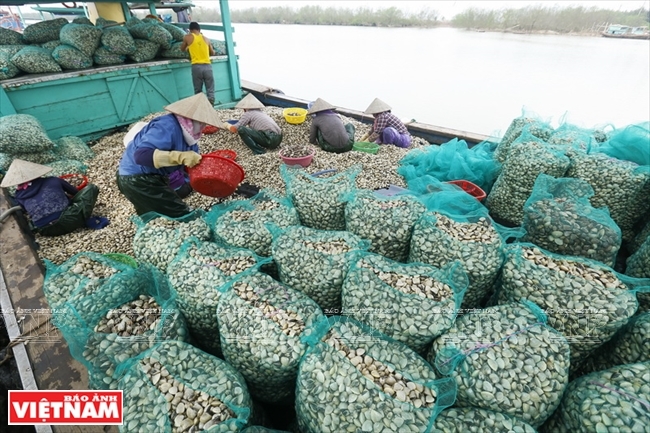 The seed clams of Nam Thinh commune are now sold in the neighboring provinces and more than 40% of its commercial clams are exported abroad. 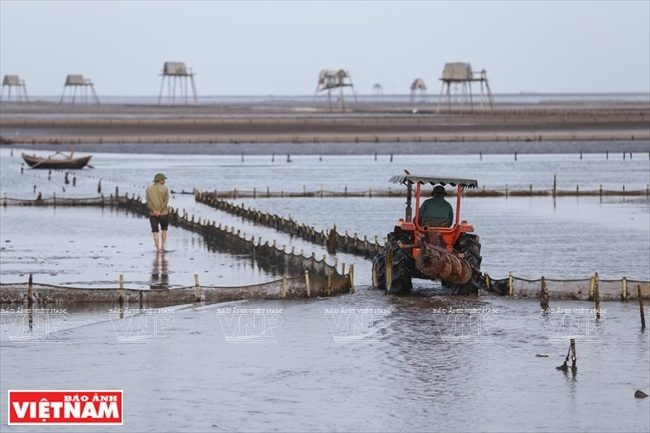 Tien Hai district now has over 5,000 hectares of aquaculture on the coast. Aquaculture production in 2017 reached 69,000 tons, including 54,000 tons of clams. The value of aquaculture production was over 2.1trillion dong (roughly 95 million US dollars). 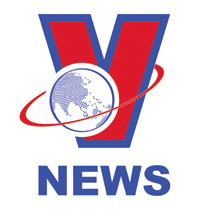 Today, the model of “villages on the sea” in Tien Hai district has been applied by fishermen along the coastal districts of Thai Binh, Nam Dinh, Quang Ninh, Hai Phong and Thanh Hoa provinces./.